Sophisticated and economical, Phase II Reminiscent Blackout Roller Shades give your home that elegant look at an economical price you can’t beat. Offered in a variety of colors, these vinyl blackout roller shades are durable, versatile and easy to clean. 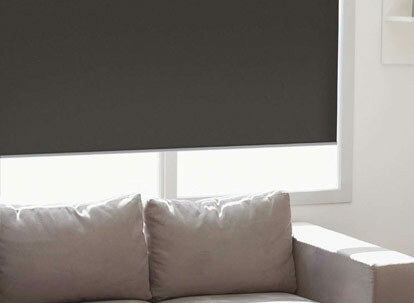 These shades are made from a vinyl blackout material to give you maximum privacy and light control. Their slim design also makes them perfect for doors. 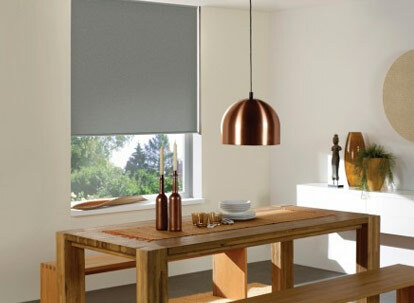 Affordable and sophisticated, Phase II Reminiscent Blackout Roller Shades give you superior quality at a fraction of the cost.  These shades offer exceptional quality at a value price. 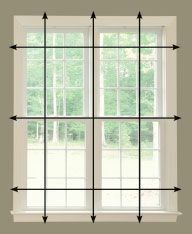 Due to the weight, we recommend that blinds wider than 72" be made as 2 blinds or 3 blinds on one headrail. Dividing a large blind into two or three smaller ones makes it much easier to operate, and will extend the life of the lifting mechanism. 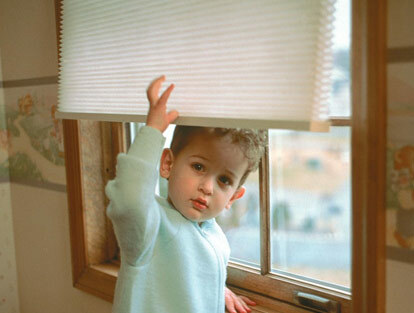 On a standard roller shade, the fabric rolls off the back of the roller, closest to the window. Selecting this option will allow you to further customized your shade with valance options. On a reverse roll, the fabric rolls off the front of the roller, away from the window. 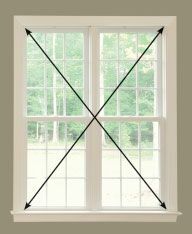 This product is manufactured without a valance. For a clean and finished look, we offer you the choice to upgrade your shade with an optional valance. The cassette head rail is a white aluminum cassette-type head rail that has a fabric insert, coordinated with the fabric of the shade. When the shade is raised, the low-profile head rail conceals the shade for a completely unobstructed view.